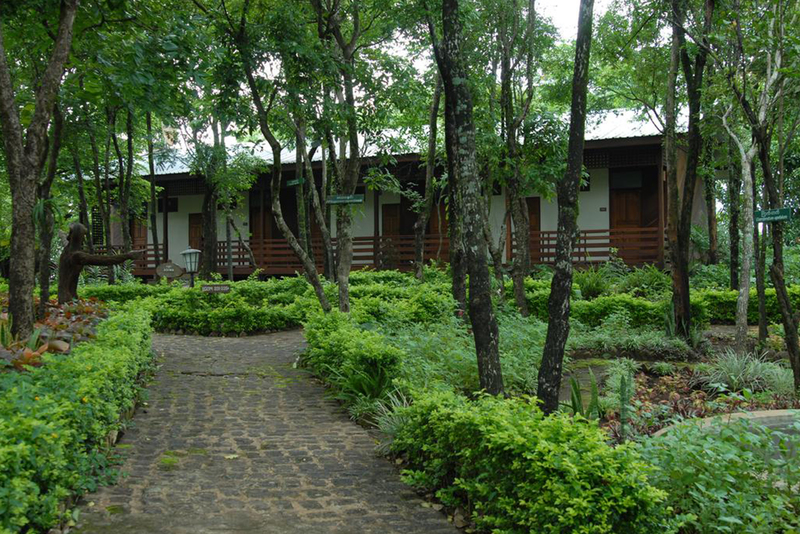 Offers the perfect respite from the real world with its laidback charm, earthy palette and organic simplicity. 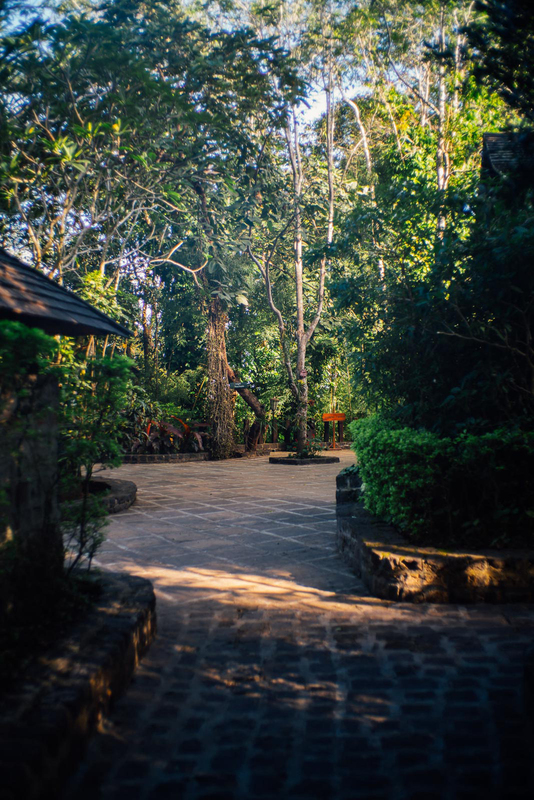 Nestled in beautifully landscaped tropical gardens that provide ultimate privacy. 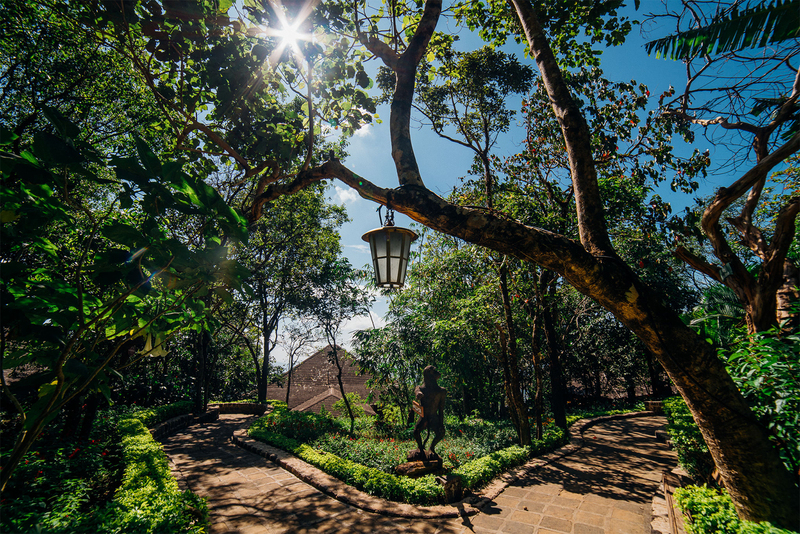 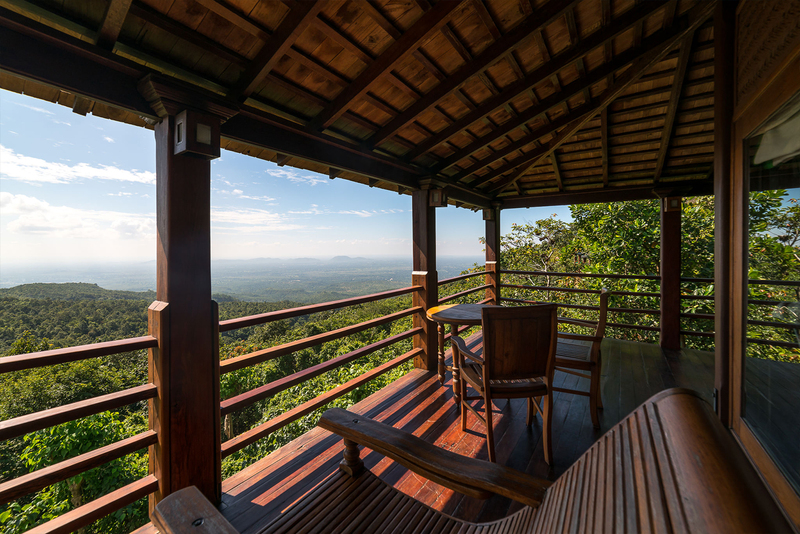 A private enclave that blends harmoniously with the gardens to deliver a retreat within tropical surroundings to the Taung Kalatt Mountain. 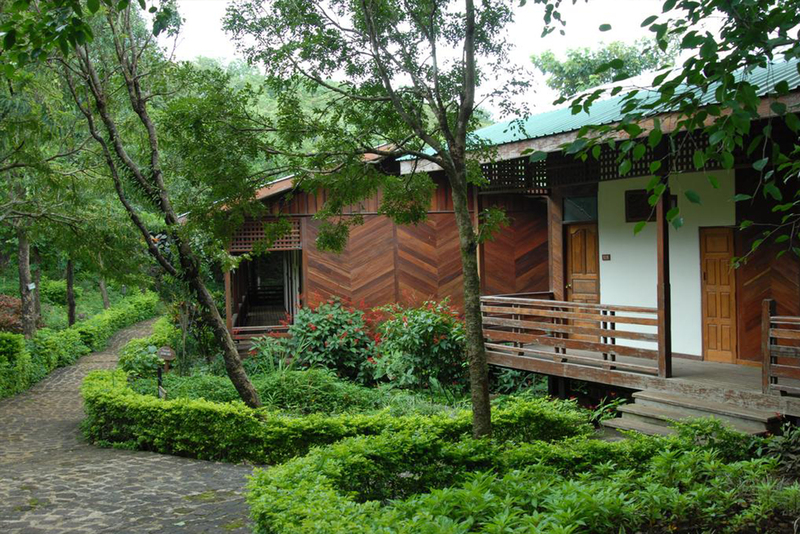 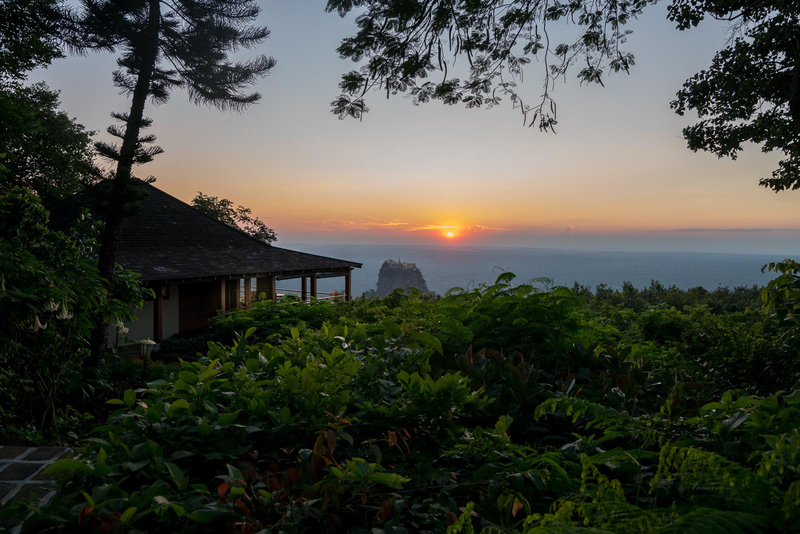 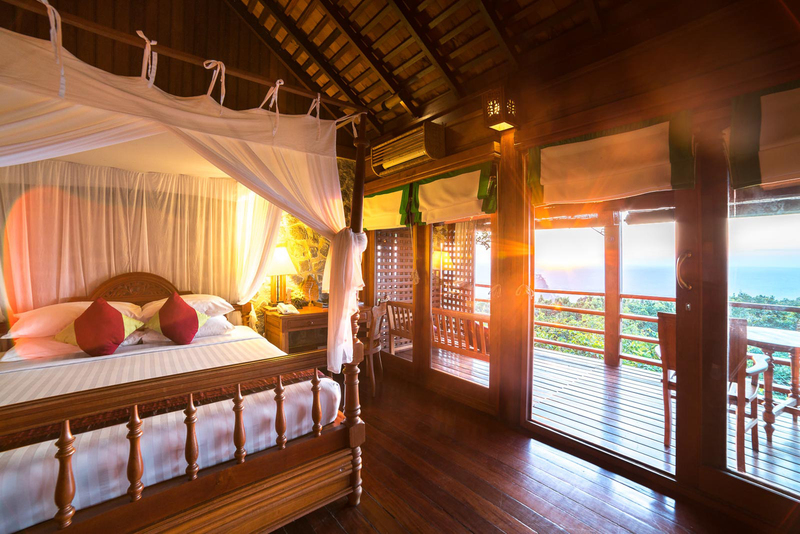 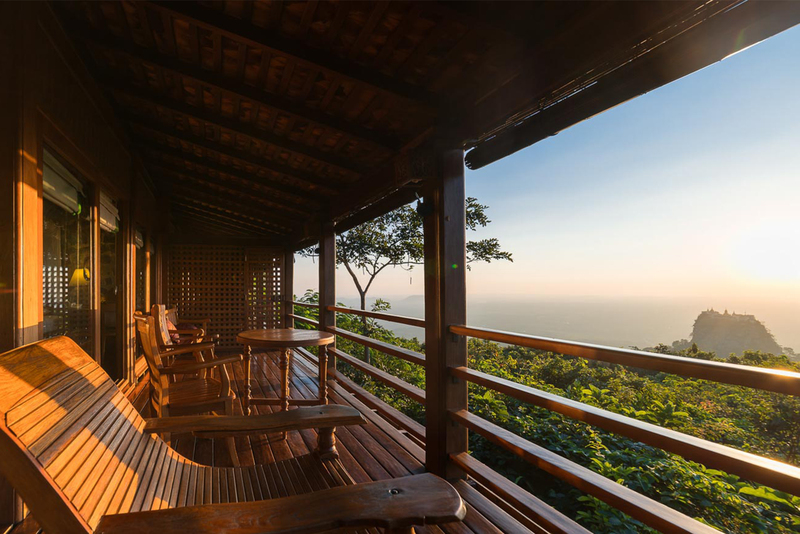 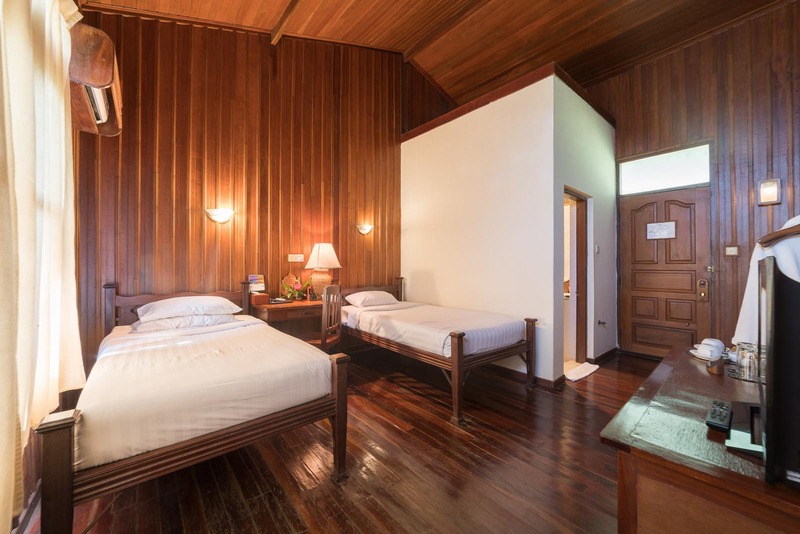 The bungalows come with a private balcony where one can enjoy the serenity of the gardens. 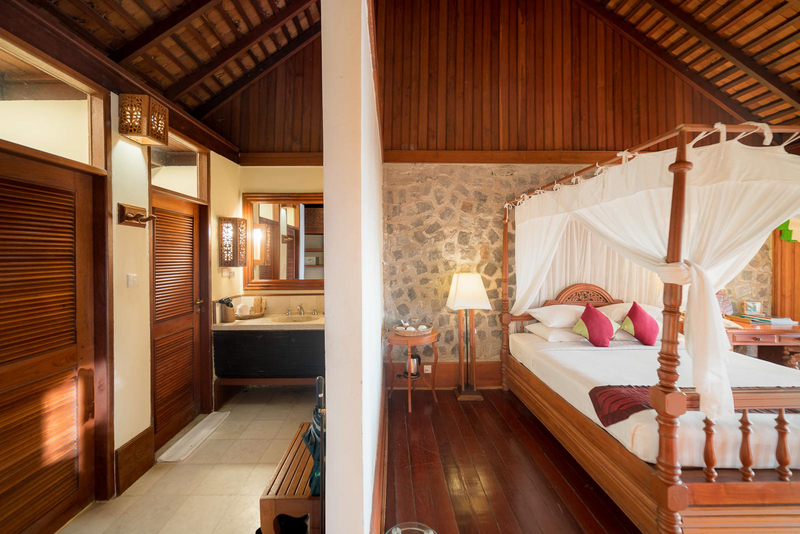 Each bungalow has an attached bathroom.